Real Homes. Real People. Real Ideas. This weekend offers an opportunity to take a FREE, self-guided tour of 60 Twin Cities remodeled and/or reinvented homes. See homes projects that were both “on-a-budget” and “blow out”. You can tour examples of remodeled kitchens and baths, room additions, and whole house renovations. These projects are unique in that they cover a wide range of housing eras. The home tour is also unique in that homeowners, contractors and/or architects are available to discuss the projects with visitors. This is a wonderful way to learn about remodeling, meet contractors and architects, and discover different neighborhoods. 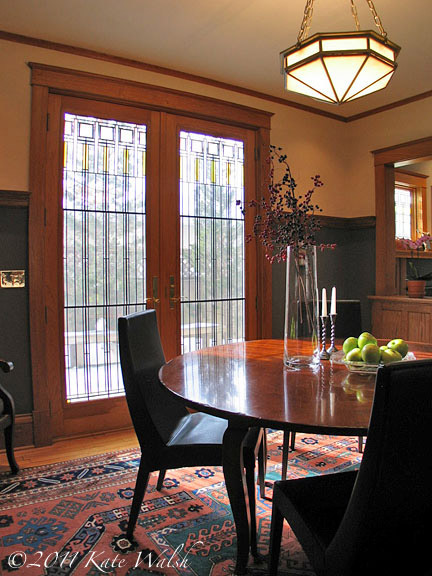 This is the twenty-fifth year of the Minneapolis and Saint Paul Home Tour. It all began when some Minneapolis real estate agents and city officials were concerned about suburban flight. They took it upon themselves to promote city living and the home tour was born. Saturday, April 28, 2012 from 10:00 a.m. to 5:00 p.m.
Sunday, April 29, 2012 from 1:00 p.m. to 5:00 p.m.
Minneapolis–Saint Paul Home Tour Preview – a video showcasing information and home tour highlights. msphometour.com – the Minneapolis and Saint Paul Home Tour website. Visit HistoricSaintPaul.org for information on: “Historic Homes for Everyday Families” workshop, why preservationists will enjoy the Minneapolis and Saint Paul Home Tour, walking tours of “Storybook” houses with architect Bob Roscoe, and more. Thinking of buying or selling real estate? 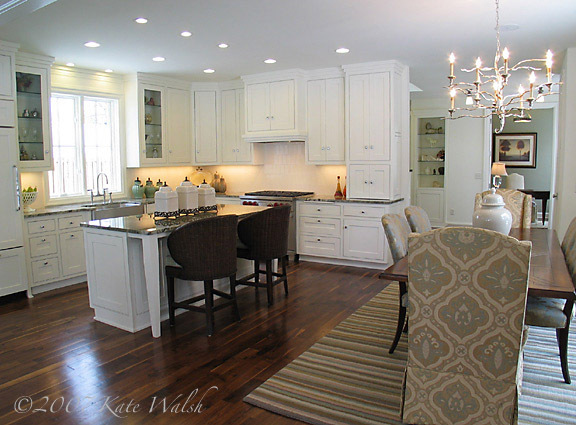 Call Kate and Ellen Walsh and we’ll help you make all the right moves.